As a middle school science teacher, I always love teaching the scientific method to my students. 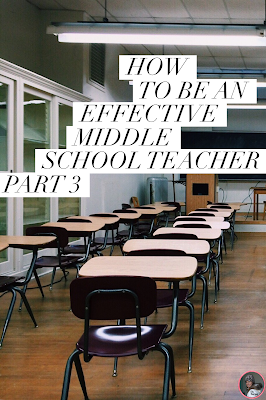 There are so many routes you can take with teaching it, and I’ve tried many of them. 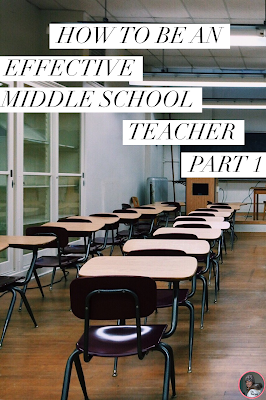 If you’re gearing up to teach the scientific method, then you might benefit from reading this post. (See what I did there?) You probably have many questions. When should I teach the scientific method? What all should I include in my unit? What order should I teach the topics of the scientific method? How do I go about teaching the scientific method? In this post I’ll share what’s worked for me. Plus, you’ll find some links to FREE resources to help get you started. When Should I Teach the Scientific Method? I want my students to have a good handle on lab safety before getting started with the scientific method because it involves labs, tools, and sometimes harmful chemicals. The scientific method is important for studying science in general, so I teach it as early in the year as possible. It is my second unit (right after lab safety). I bring the scientific method up throughout the year, whenever we have labs. After winter break I have a week-long review to brush up on the more difficult aspects of the scientific method. What Should I Include in My Scientific Method Unit? In What Order Should I Teach the Topics? How Do I Go About Teaching the Scientific Method? I’ll start with an overview of my scientific method lessons. Each topic starts with interactive notebook notes in combination with a PowerPoint. Then the students get practice in the form of stations, activities, and/or worksheets. Lastly, I assess each topic with an exit ticket to determine if we need to keep working on the current topic or if we’re ready to move on to the next. The single most important scientific method resource I have is my Scientific Method Stations. I use them at least three times in the unit because they’re so versatile. They give students practice identifying variables, writing good hypotheses, designing procedures etc. I just post them around the room at the beginning of the unit and they stay there until the day of the unit test. I truly believe they are a great resource for the middle school science classroom. But Really, What Do You Do for Each Topic? The Steps of the Scientific Method: I go over what the scientific method is, what it’s used for, the order of the steps, and what each step might look like. 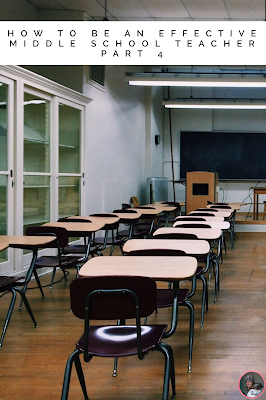 Independent and Dependent Variables: I go over the definitions of independent and dependent variables and how to identify them in an experiment. Then we practice. And practice. And practice some more. Eventually it clicks and then my students HAVE GOT IT DOWN. Scientific Questions: Students learn about what a good scientific question needs to have. We review variables again while examining good and bad scientific questions. Group work and games can be fun with this. Hypotheses: Students learn what a hypothesis is and how to write a good hypothesis. Even my best students need to learn the If/then version of writing a hypothesis because they have only been taught the “I think blah blah blah will happen” version. Hypotheses typically need a lot of practice. Here is a free coloring worksheet to help your students write good hypotheses and identify independent and dependent variables. Observations and Inferences: Students learn the definitions of qualitative and quantitative observations and how to use those to make inferences. Here is a free observation activity you can use in your class. Research and Procedures: Research is straightforward so we briefly discuss where to find accurate information. For procedure, we learn what it is, why it’s important, and what happens if a procedure is poorly written. Constants/Controlled Variables: This is hands down the hardest part of the scientific method for my students. We go over what constants are, why they are important, and how to identify them in experiments. Students need TONS of practice with this. Here is a free exit ticket to check if your students have mastered constants. Analyzing Data/Graphs: I go over where independent and dependent variables go on graphs, what good graphs include, and types of graphs. Then we practice interpreting graphs. Scientific Conclusions: Students learn what should be included in a good conclusion and practice writing a good conclusion using a data table and graph from an experiment. I hope this post gives you a good starting point for planning your scientific method unit. I love teaching the scientific method and have created many resources for my students. You can find my scientific method resources here, including interactive notebook pages, activities, worksheets, and assessments. If you have any questions please don’t hesitate to post a question below or message me. Thanks for reading and have a great school year! You can get another free scientific method resource just for signing up for my newsletter. Sign up for my newsletter here. I added an option in my store to get all of my scientific method resources in one discounted bundle: Scientific Method HUGE Bundle. The other day I saw a pregnancy announcement on Facebook from a couple of schoolmates I have known since I was very little. In the picture were the smiling parents-to-be with a homemade sign saying “Sequins or Soccer?” At first I thought of how happy they must be and how nice their picture was. Clearly a lot of time was put into making that sign and getting the right pose and coordinating outfits. Later on, though, it hit me just how many people have gender expectations well before their child is even born. Why should a girl be represented with sequins and a boy with soccer? Why can’t they be swapped? Why can’t they be both? As a new mom to a boy, I’m extra conscious of toys and clothes created with a gender in mind. I’d eventually like to have a second child and I try to be frugal, so I’ve been purchasing mostly gender-neutral things. One of those things was a pack of extra warm baby socks that came in an assortment of pastel colors. One pair was pink. When my son met his extended family wearing those fuzzy pink socks, many of his relatives commented on them. None of them said anything negative, but had it been a girl wearing the same socks I wonder if anyone would have even noticed them. It’s such a minor thing. Socks don’t matter. But how boys and girls might be treated differently, especially when it comes to education, does. Seeing that pregnancy announcement and reflecting back on the sock incident was when I started to look at it all as a teacher. How have I treated my students differently because of their gender? Have I called on girls more often, expecting them to be more focused and attentive? Did I joke more with boys because they were supposed to be more easygoing and less uptight? Was I sterner with girls who were squirrely because they were expected to be demure? What about my seating arrangements? Have I placed girls next to talkative students more often, hoping their studious ways would rub off? Was I more likely to put boys in areas of the room with extra space so any excessive movement wouldn’t distract their classmates? Was I considering each student as an individual, or was I making gender generalizations? I know some of the answers to those questions were yes. At times I did treat my male and female students differently. 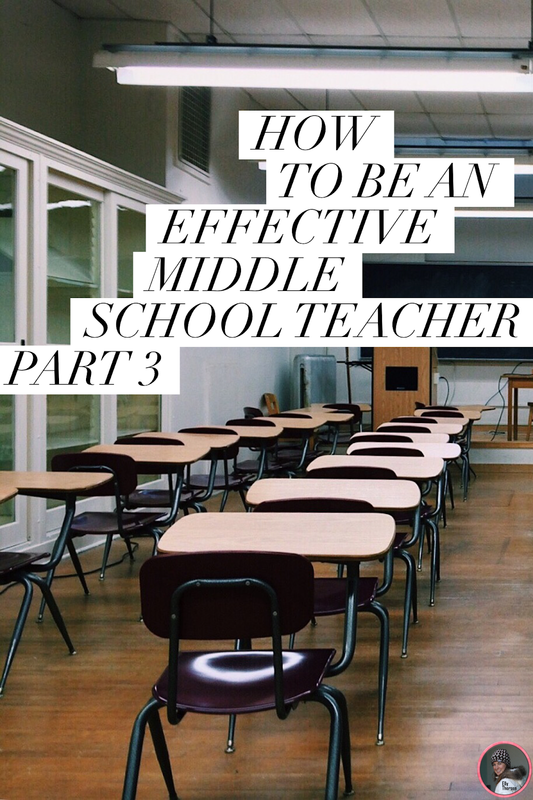 I also know that when I get back in the classroom I’ll be more cognizant of how I treat my students. My treatment and decisions about my students will be based on their individual needs, personalities, and strengths rather than what sock color they’re expected to wear. 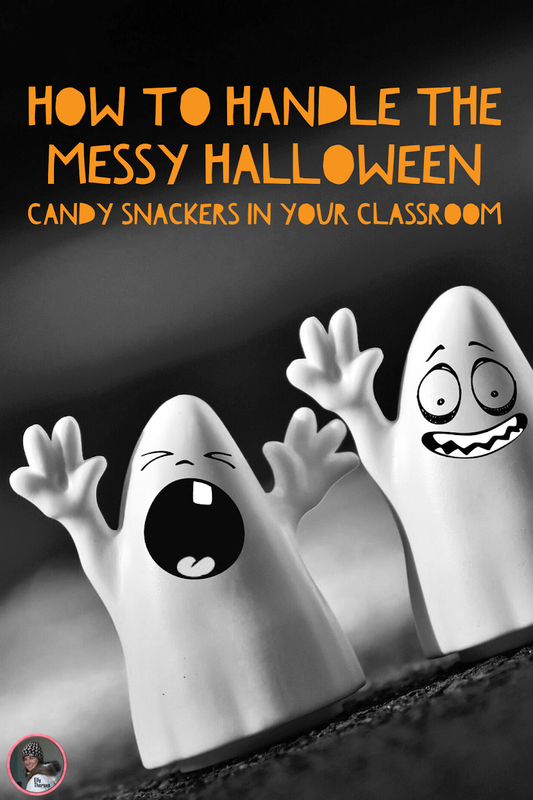 One problem I always have around Halloween (and other major holidays involving candy) is students sneaking candy into the classroom. Since I have a science classroom, students know eating food and candy in class is a safety concern, especially on lab days. Not only that, but they drive me crazy with the sticky tables and wrappers they leave behind. It’s an annoying battle I waged every year until I found a solution. Have you ever heard of the saying, “If you can’t beat them, join them.”? In a way that’s what I do. (Although I make sure not to plan any labs on or near Halloween so there aren’t any safety concerns.) My students are allowed to bring candy to class on and around Halloween IF they give me a piece of their candy before class. Once class begins they aren’t allowed to share their candy with anyone else. 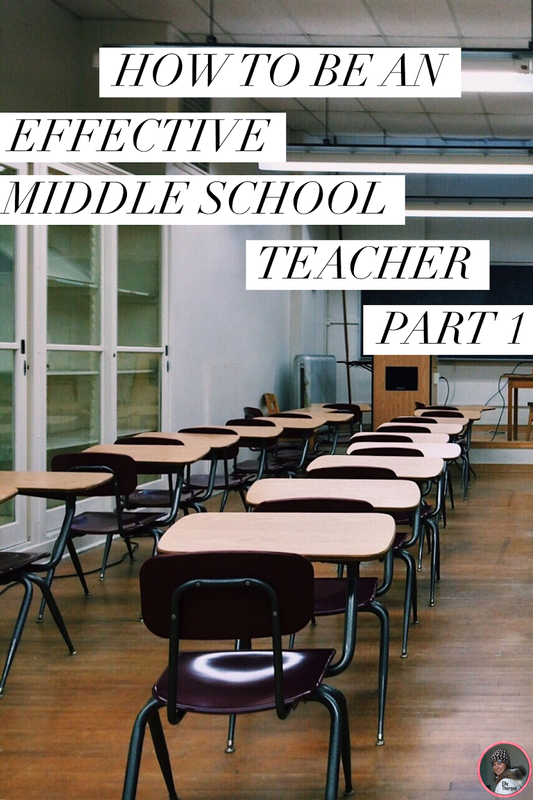 This reduces the off-task behavior associated with students begging each other for candy and under-the-table candy passes. I let students know that if I find any candy messes or catch candy sharing the candy privileges are off. The students take care of their candy sharing before learning time and, when it comes to the wrappers and messes, they cleanup after each other. With this little trick, the students are happy they get their candy and I’m happy I don’t have to monitor the students for something so silly. My classroom remains a positive learning environment where students want to be. I’m always amazed at how well this works. It reduces my stress, gets me some nice candy to snack on, and builds up my student reward candy stash. Another way I manage the holiday candy problem is to include it in a lesson. Around Halloween I always teach physical science to my seventh graders. In that unit we learn about heterogeneous and homogeneous mixtures. Learning about mixtures is the perfect time to incorporate candy into a lesson, so I made a candy sorting activity. Students sort various candies into piles of heterogeneous mixtures and homogeneous mixtures. They discuss what makes a candy heterogeneous or homogeneous, and they debate when a candy is particularly difficult to classify. Using candy as part of the lesson increases their interest and understanding of mixtures. 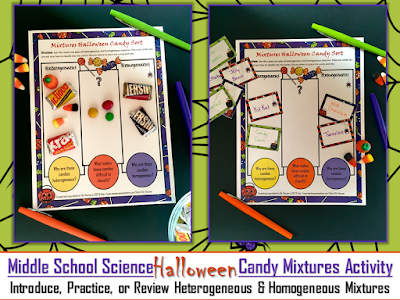 Depending on the timing and layout of my unit, I use the Candy Mixtures Activity as an introduction, a practice, or a review of the two types of mixtures. One more easy way I’ve included candy as part of a lesson is to teach qualitative and quantitative observations. Each student gets one piece of candy. They then use all of their senses to write as many observations as possible and classify their observations as qualitative or quantitative. Happy Halloween! I hope these tricks help you manage your students’ treats. If you’re interested in the Mixtures Activity, take a look below. 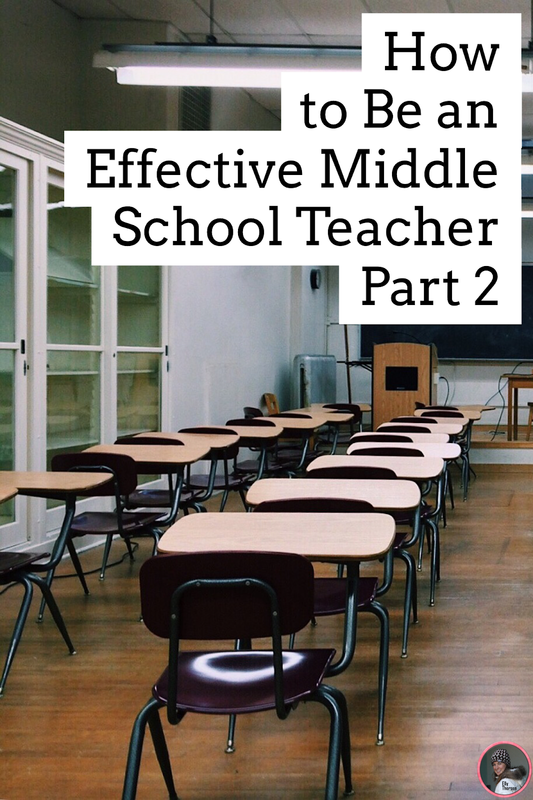 It comes with many ideas of how to use it successfully in your classroom and has both a Halloween version and a version you can use all year long.